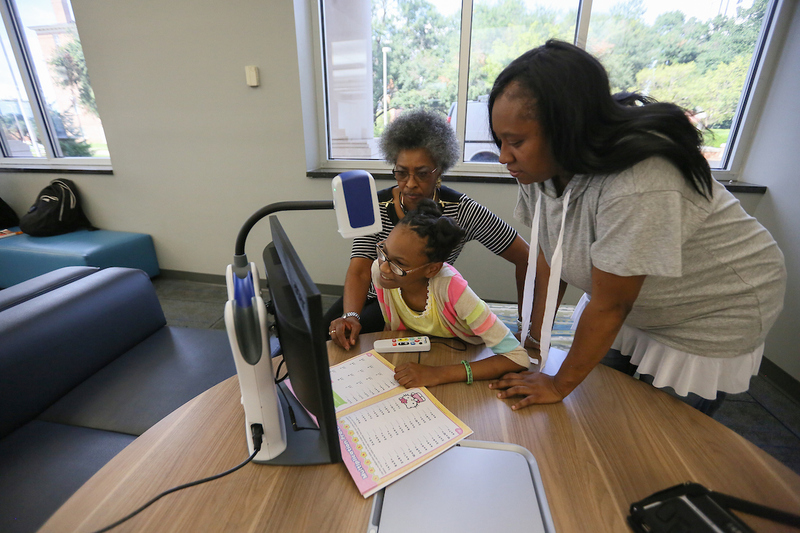 The College of Education and Human Development (CEHD) at Jackson State University has been awarded a five-year $1.25 million grant from the U.S. Department of Education to train teachers of visually impaired students in the Deep South. U.S. data reveal there is a critical need for certified profession-ready teachers locally, statewide and nationally in this field. Over the span of the grant, the award from the Office of Special Education Programs (OSEP) has a goal to produce 30 teachers as part of the federal department’s Deep South Synergy TVI (Training Teachers of the Visually Impaired) Project. One parent of a child with congenital blindness expresses optimism that Mississippi will be able to produce qualified instructors to assist youths such as Obruche Carson, 11, a student at Mississippi School for the Blind. 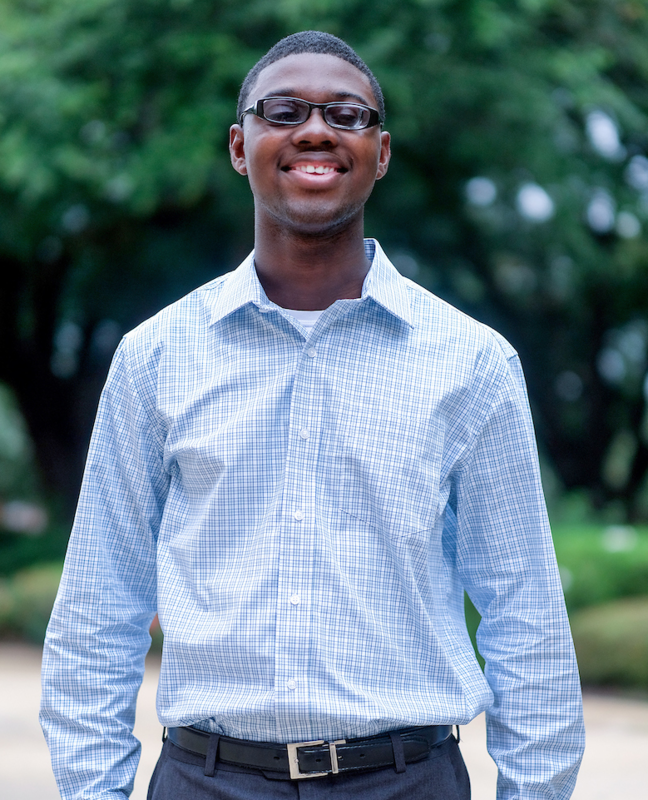 “This opportunity may spark interest in education majors in general. Mississippi lacks professionals qualified to teach the visually impaired,” said Octavia Carson, the mother of Obruche. Octavia Carson and other family members have vision challenges, too. However, her daughter’s condition is far worse. Years ago, Octavia Carson was told Obruche would never be able to read due to a disorder known as optic nerve hypoplasia. Eventually, however, the sixth-grader defied the odds because of the family’s persistence. Now, Obruche is helping adults become better instructors because she’s adept at using video magnifiers (closed-circuit television systems, CCTVs) and sophisticated electronic Braille readers. Another family is equally ecstatic about the potential for improvement in education. Kathryn Meyers’ daughter Rachel, a second-grader in the Rankin County Schools, has had no vision in the right eye since birth. 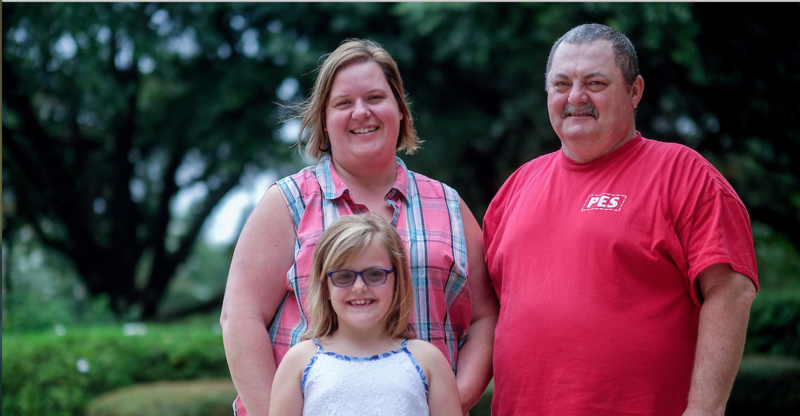 The family didn’t realize the congenital problem until she enrolled in kindergarten. Even the teacher was unaware. Starting in January 2018, funding by OSEP will allow JSU to offer a Master of Science in Special Education with a degree concentration in Visual Impairments. A limited number of scholarships will be awarded each year to applicants to acquire a master’s degree and will cover tuition, books and stipends for licensure fees and other needs. The program is also open to individuals who desire only K-12 endorsement in visually impaired training. However, the grant does not provide financial support for endorsement only. 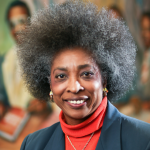 Dr. Glenda Windfield is project director of JSU’s Deep South Synergy TVI Project. Before joining the university, she worked at Mississippi School for the Blind as the band instructor. She also has worked for Vocational Rehabilitation for the Blind as coordinator for Supported Employment Services. These positions proved to be pivotal in her understanding that we are all “kindred spirits.” However, before her experience at the School for the Blind and Vocational Rehabilitation for the Blind she admits that she hadn’t given any deep thought about the plight of individuals with visual impairments. Windfield eventually would teach, meet and read about many talented individuals who were blind or visually impaired. Unfortunately, she learned they were often overlooked, perceived as being incapable of learning and relegated to menial positions in society. Other CEHD team members also helped make this grant possible. They included Dr. Melissa Ausbrooks, Dr. Tamika Bradley, Dr. Dion Porter, Dean Daniel Watkins and Dr. Gwendolyn Williams. In addition, the Division of Research and Federal Relations, the Graduate School and Office of Academic Affairs contributed. For more information about the program, contact Windfield at 601-979-2370 or glenda.y.windfield@jsums.edu.